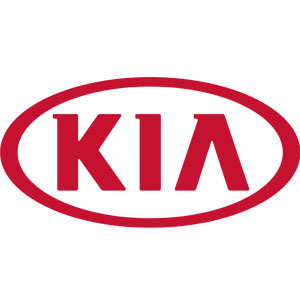 Kia Motors Corporation, headquartered in Seoul, is South Korea's second-largest automobile manufacturer, following the Hyundai Motor Company, with sales of over 2.7 million vehicles in 2012 and almost 2.75 million vehicles in 2013. As of December 2013, the company is 33.88% owned by the Hyundai Motor Company. According to Kia Motors, the name "Kia" derives from the Sino-Korean words ki ("to come out") and a (which stands for Asia), it is roughly translated as "arise or come up out of Asia" or "rising out of Asia"